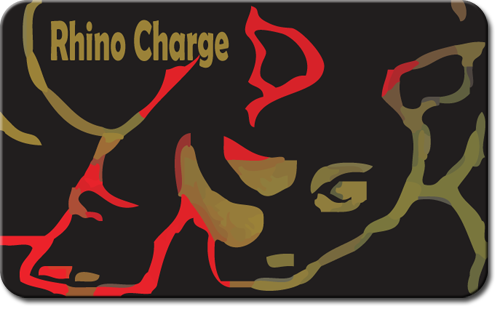 Rhino Charge Gift Cards make a great gift for ANY occasion! Want to pick one up? It’s the perfect excuse to visit us at 278 Shrewsbury Street, Worcester MA to buy a card for your friends and family. Rather have them sent to you? Call us at 508-757-1450 and order one (or more!) that we can mail out for that special occasion!